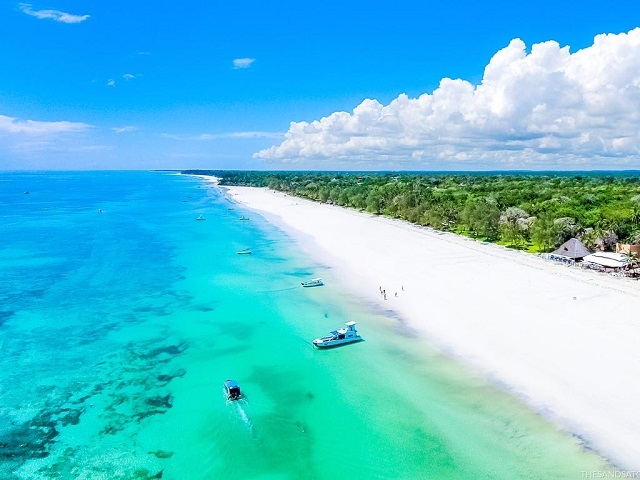 Take advantage of daily direct flights between Addis Ababa and Mombasa, the gateway to Kenya’s fantastic beaches and safari destinations. Flight time is only 2 hours and 20 minutes. 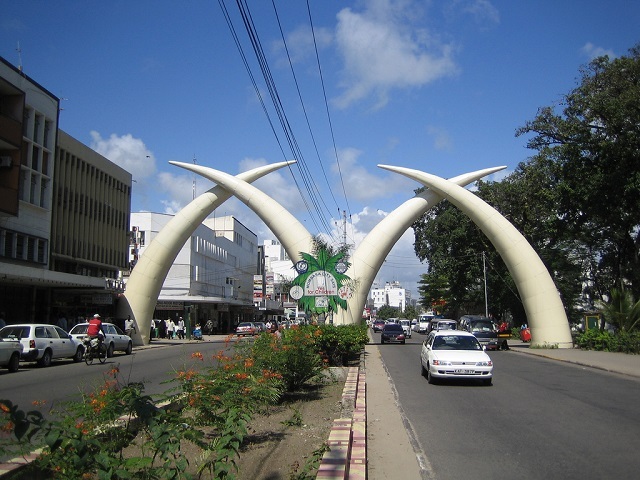 Mombasa is an island connected to the mainland by bridges and ferries. The town overlooks a wide harbor, where commercial shipping mingles with traditional sailing dhows. 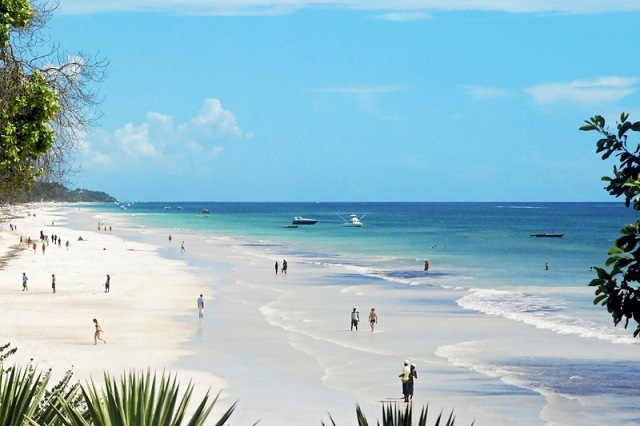 The true heart of Mombasa is found in the exotic old town, among the narrow winding streets and Arab architecture. The air here is always heavy with the scent of spices. This is a town were all are welcomed and quickly absorbed into this great coastal melting pot. Don’t hesitate to contact us for more information. 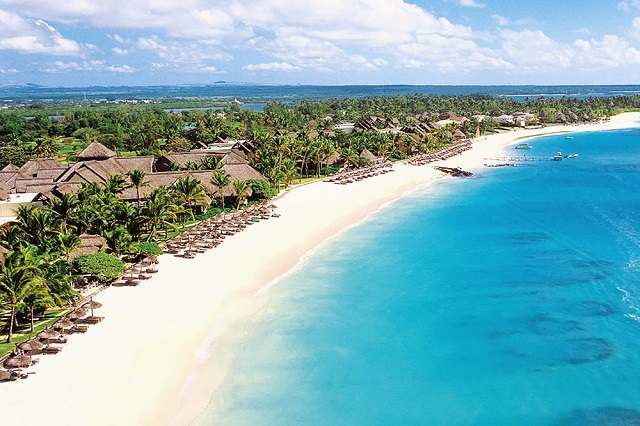 Together with our local partners in Kenya, we will be happy to help you combining a beach holiday or safari in Kenya with your trip to Ethiopia.